Core Participants: Virginia Johnson, Theresa Ruth Howard, Chris Rudd, Gabrielle Civil. Last autumn, we mourned the passing of the great Arthur Mitchell. This year with the 50th Anniversary of Dance Theatre of Harlem, we pay tribute to his legacy. Let’s talk about the history and current achievements of Black dancers in ballet. 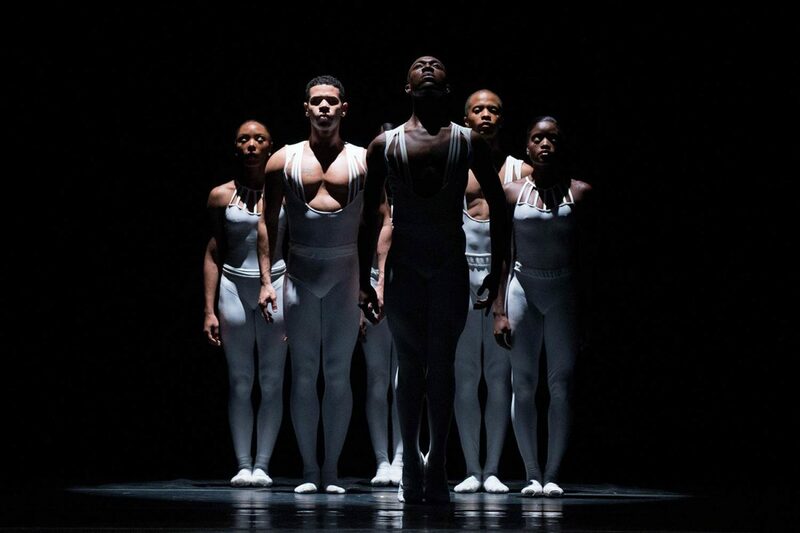 How are Black dancers and choreographers re-envisioning this dance form and shaping its future? What role will the new Equity Project play? Photo by Rachel Neville, Choreography by Ulysses Dove.